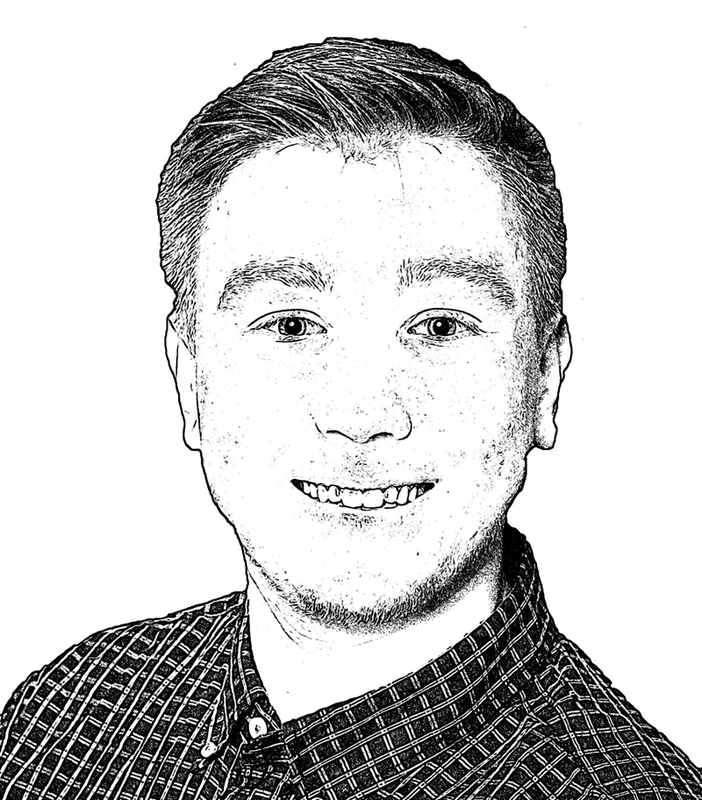 My name is Leon, I am 22 years old and come from Oldenburg. After I finished the technical secondary school in Varel, I started my studies in electrical engineering and later in 2-subject Bachelor of Mathematics and Computer Science. In August I start my apprenticeship as IT specialist for application development at Sector Nord AG. Release 1.11 is available for you. 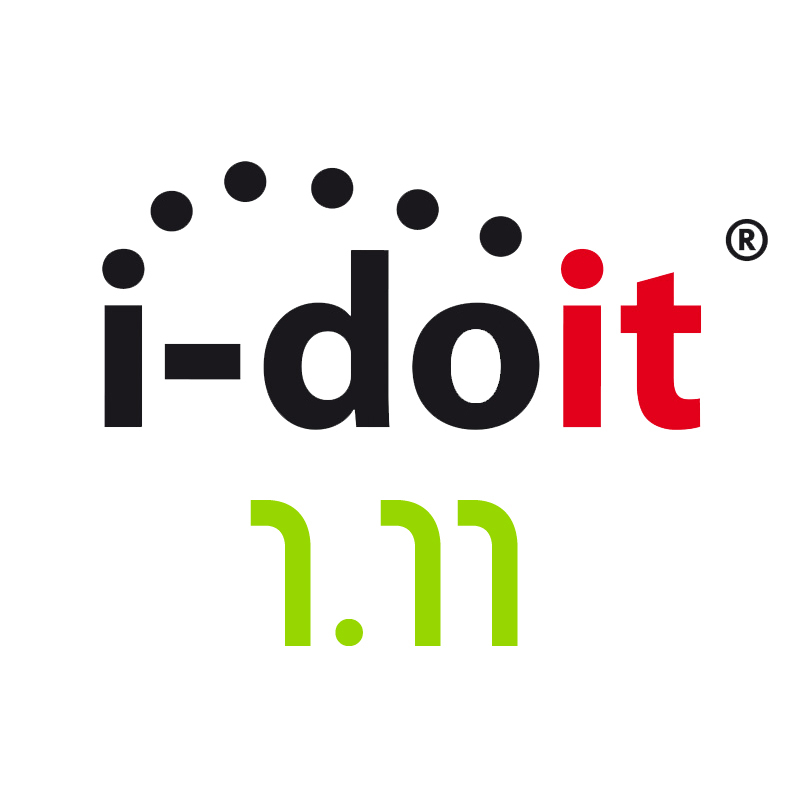 All modules of Sector Nord AG are already compatible with the new release of i-doit pro. If you are interested in the new version, please contact us regarding an update or a first installation! 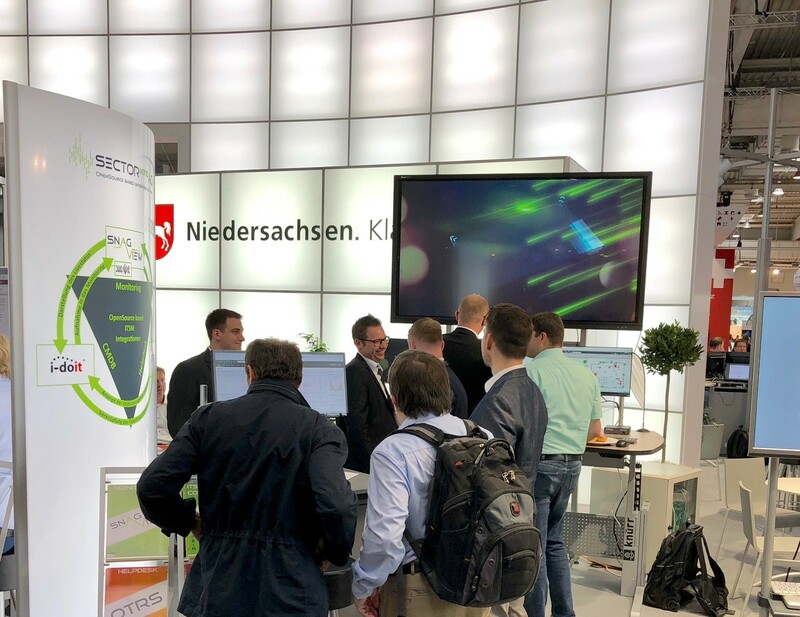 We would like to thank all visitors of our booth who came to us despite the changed CEBIT concept and were very interested in our solutions. We would also like to thank the Niedersächsische Gemeinschaftsstand for the good cooperation. We are looking forward to the intensive cooperation with our long-standing customers and the new contacts we have made. Our exhibition team is looking forward to your visit. 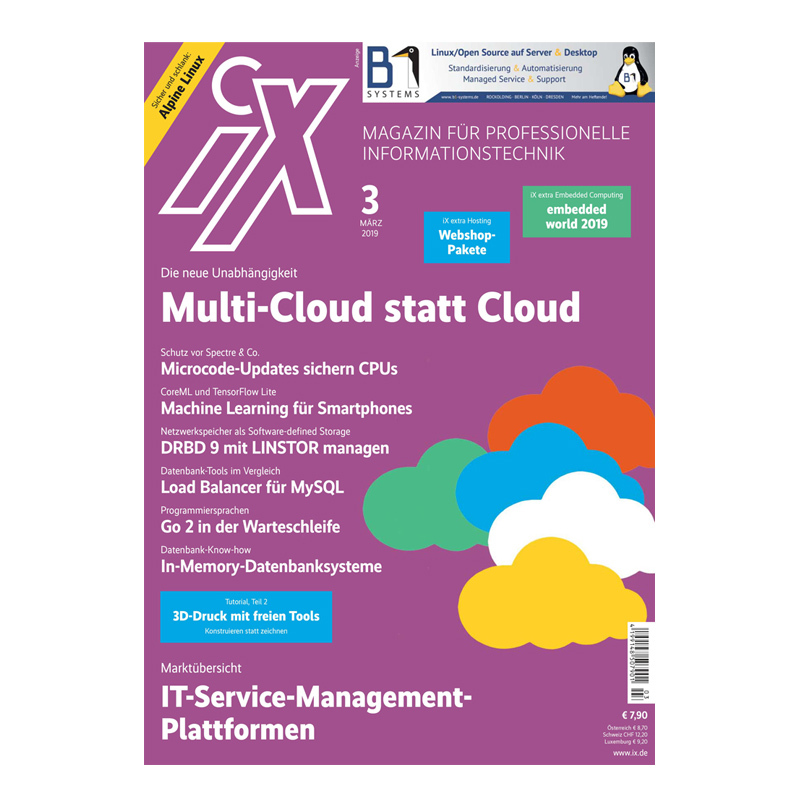 Up to and including Friday (15.06.) you will find us in Hall 16 at Stand A18 - take a look, it's worth it. 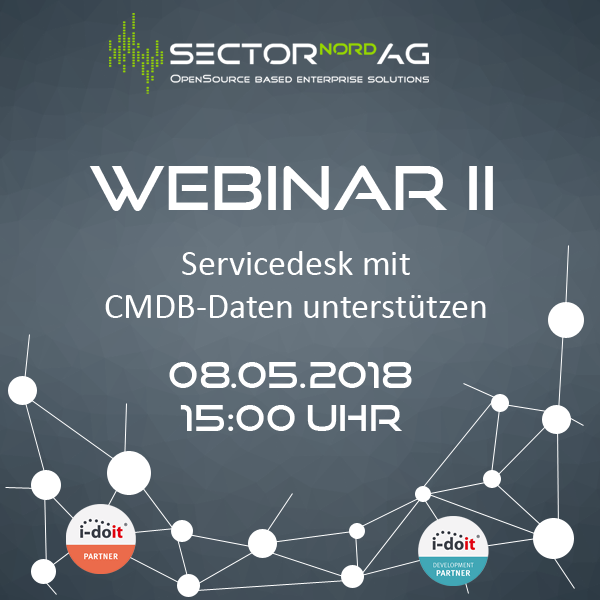 The second webinar will take place on 08.05.2018 at 15:00 o'clock, and will focus on the coupling of OTRS and i-doit on the topic: "Supporting service desks with CMDB data". Messe Frankfurt is the world's largest trade fair, congress and event organiser with its own exhibition grounds. The Group employs more than 2,500 people at around 30 locations worldwide. In 2017, the company generated sales of around 661 million euros. Thank you for your visit, we thank you for your appearance and your great interest in our solutions. Every year we organize our customer conference in workshop character, this year in a new guise under the name ITSM-Summit. More than 100 participants made this event something very special not only thanks to the special location in the Elbphilharmonie. 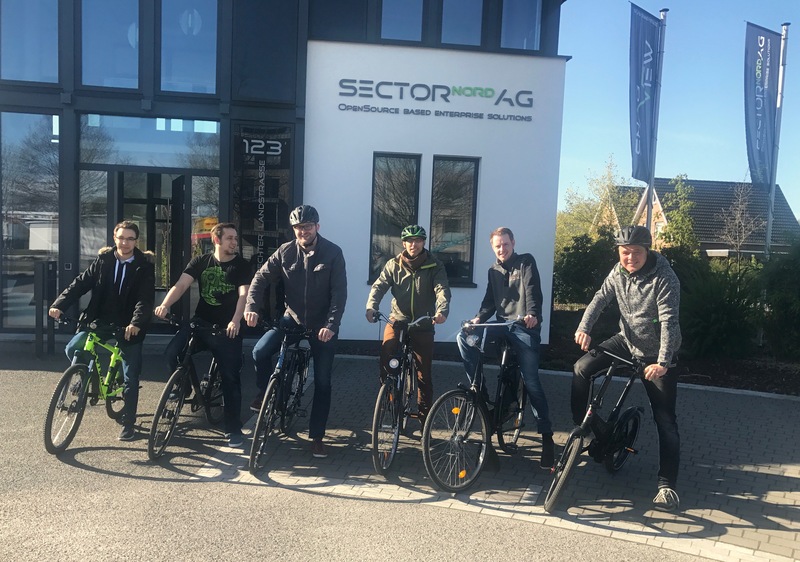 This year two teams from Sector Nord AG are partaking in the anual campaign "bike to work". 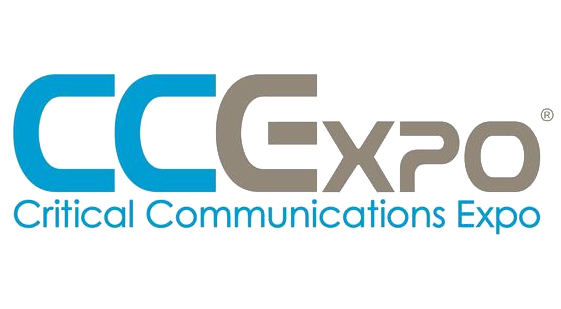 CCExpo Critical Communications Expo is the neutral platform for mission critical information and communications, professional mobile radio (PMR) and control rooms in all fields of critical infrastructure at national and international level. Our innovative monitoring solution can be viewed live at the exhibition booth of Wey Technology GmbH Hall CC stand C12! 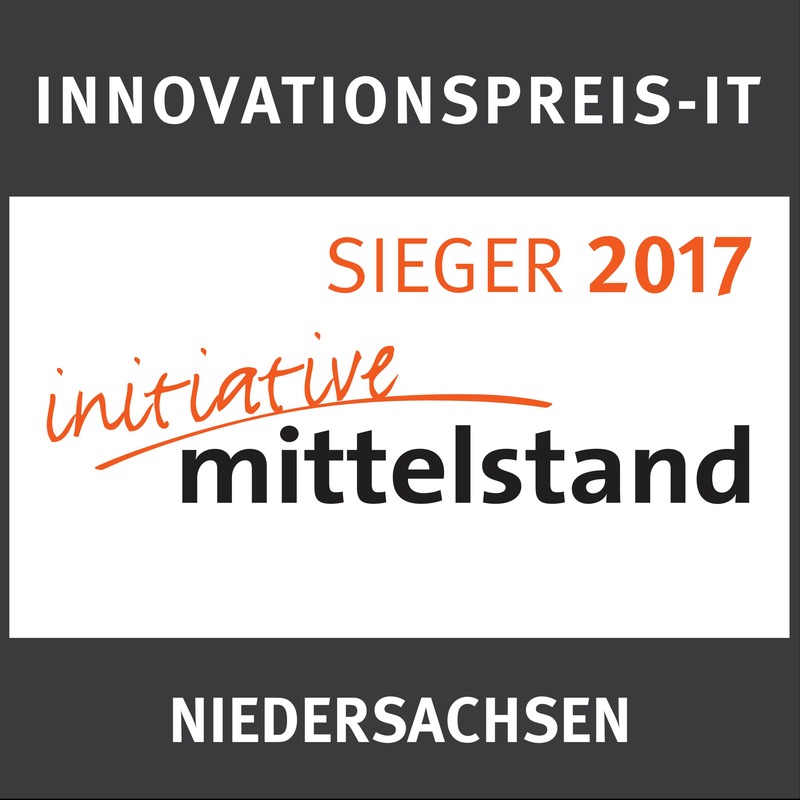 Since 2004 the Initiative Mittelstand nominates especially innovative products and solution made for small enterprises with the INNOVATIONSPREIS-IT. The winners are chosen by category and by region. 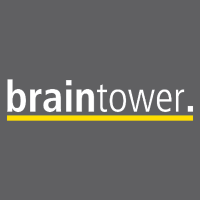 The Sector Nord AG is now official reseller of Braintower SMS Gateways. Braintower SMS Gateways can be used for SMS notifications from our solution SNAG-View. Adding another method of notification will keep you up-to-date on all major incidents. We thank all of the over 250 customers and potential customers for visiting our booth at this year's CeBIT. 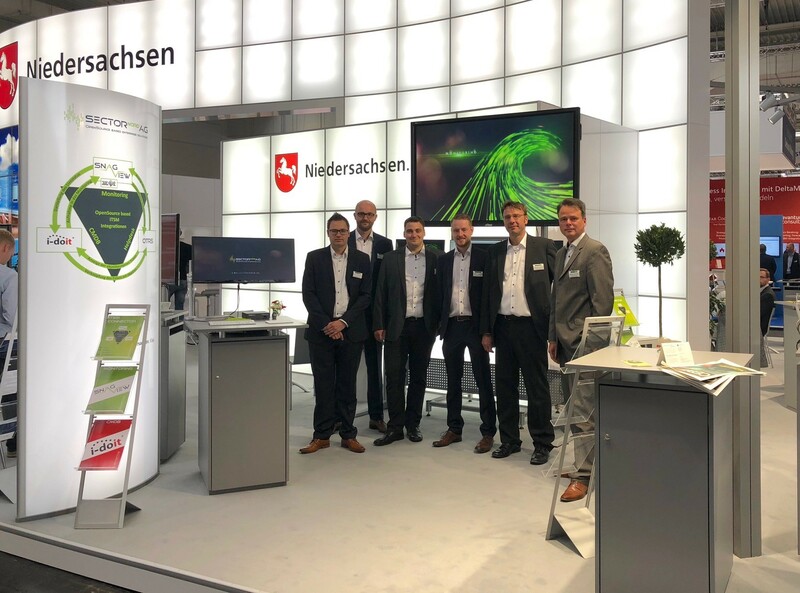 The exhibition gave us the opportunity to showcase our successful solutions SNAG-View, OTRS, i-doit and NeDI, which generated a great interest. With our master control station, we were able to present all of our solutions live. We hope to enhance and intensify our relationsship with new and long lasting customers. Visit our booth at the CeBIT. Hall 5 stand G27. 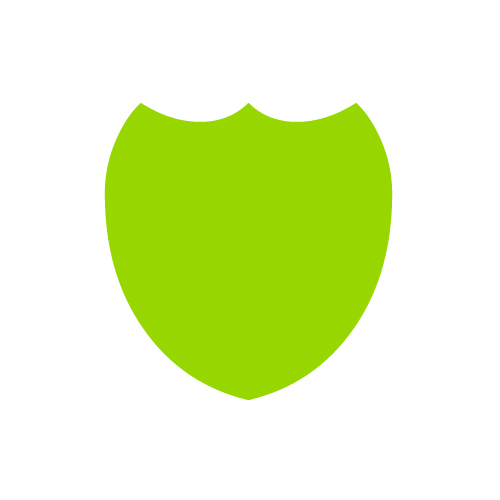 Read more … Nagios core is vulnerable - SNAG-View is not affected! Nagios core is vulnerable - SNAG-View is not affected! The Nagios core has two critical vulnerabilities. For more information, go to Heise. SNAG-View is not affected by these vulnerabilities! 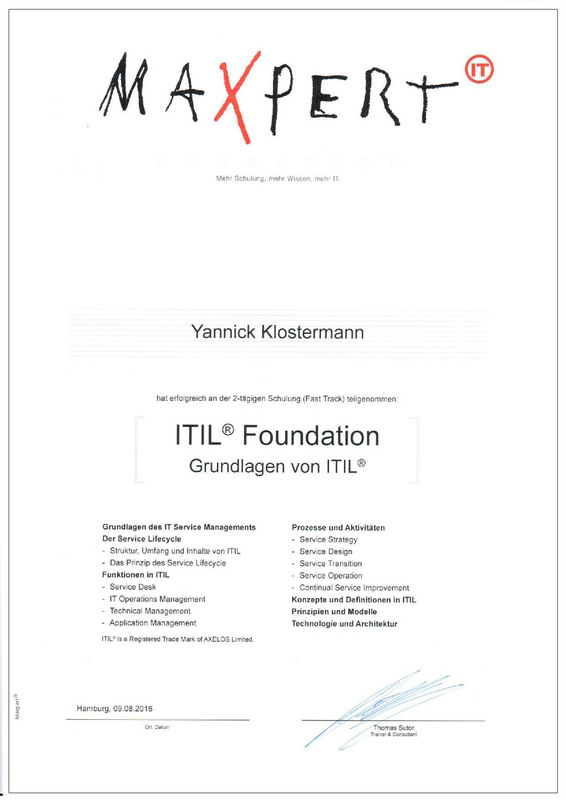 We are very pleased to announce that our colleagues Matthias Bouws and Yannick Klostermann have been successfully certified in line with the new ITIL 2011 regulations by Axelos in cooperation with maxpert GmbH. This certification documents what Sector Nord AG has practised for years. We would like to express our thanks all visitors of the SNAG-View workshop 2016 at the Havana Lounge I Bremen! All keynotes and photos can be found in our workshop archives. In addition to this, we would like to express our thanks to our partners Red Hat and Remo Rickli (NeDi) who significantly supported the workshop this year. For 15 years, SECTOR NORD AG has helped young people to participate in meaningful vocational training. Due to the high quality of training, all trainees thus far have been able to pass their final exams at the first attempt, and often with very good grades. 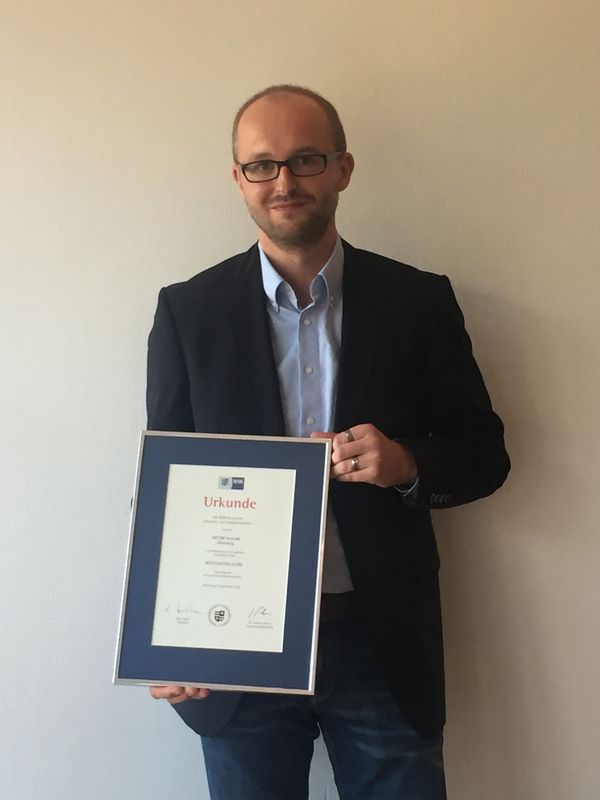 This year, Matthias Bouws concluded his apprenticeship with a top grade of "Very Good" and has thus received the award as the best candidate among all aspiring IT specialists systems integration. After a break of one year, Sector Nord AG again took part in the Chamber of Commerce (IHK) training run. This year, 5 participants tackled the 12 kilometre course around Lake Bad Zwischenahn. This year, three trainees from Sector Nord AG took their final IHK examinations. Morten Urban (IT specialist application development), Matthias Bouws (IT specialist systems integration) and Martin Haubold (IT system coordinator) are among the best in their region and passed their exams with flying colours. 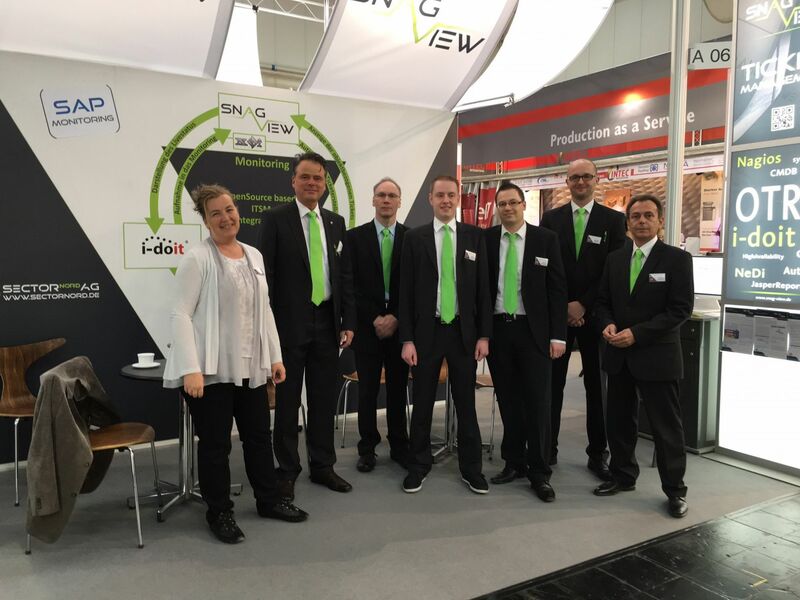 CeBIT 2016 provided further significant impetus for us as a key industry event. We would like to thank all visitors to our stand for their positive feedback and numerous new ideas at what was a positive trade fair appearance throughout. We now look forward to an intensive exchange with new contacts that we got to know, and will continue to expand on these relationships in the coming weeks and months. 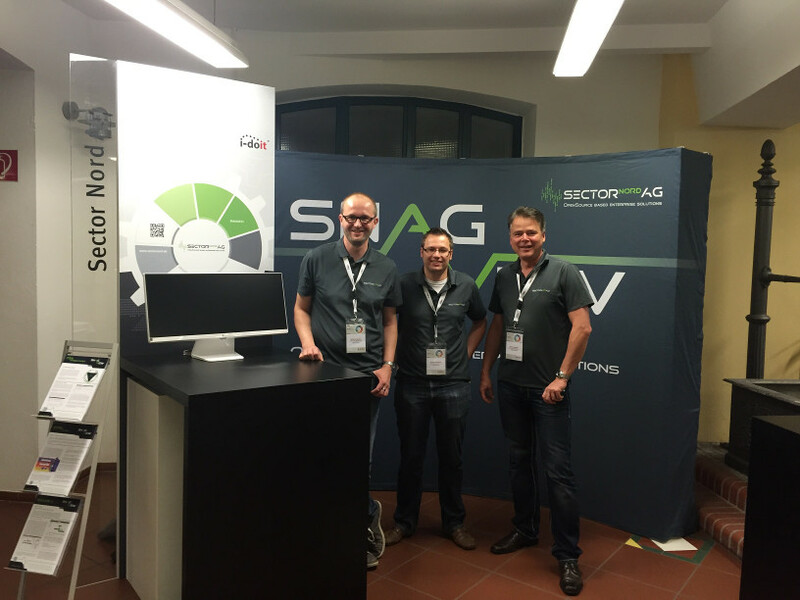 Many thanks for your participation in the SNAG-View Workshop 2015 at "east" (Hamburg). We look forward to sharing the next successful workshop 2016 with you. Many thanks for your visit; we thank you for attending and your great interest in our solutions. 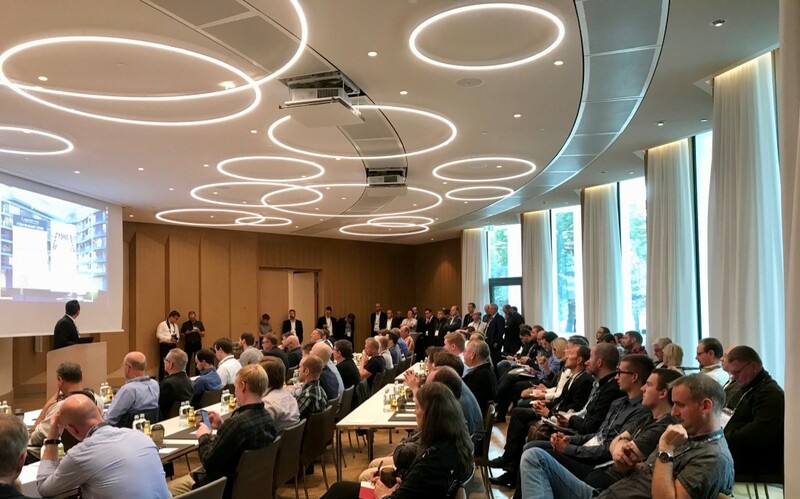 Sector Nord AG is presenting a keynote at the i-doit User Conference as an i-doit Platinum Partner; we look forward to your visit and a pleasant exchange. Dedicated service pays off. The Sector Nord AG the first NeDi partner to have achieved Platinum status with SNAG-View. 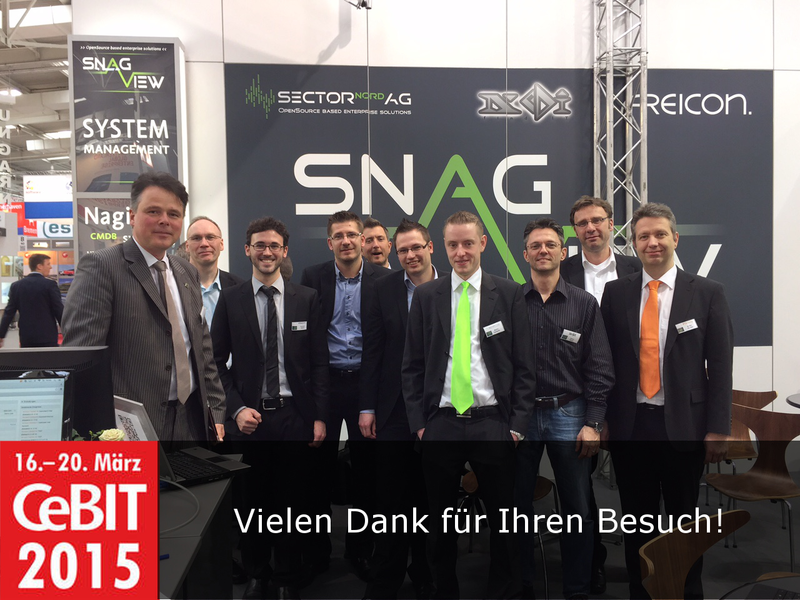 CeBIT 2015 - Between 15 and 20 March, we presented our latest developments with a focus on SNAG-View, OTRS and i.doit . 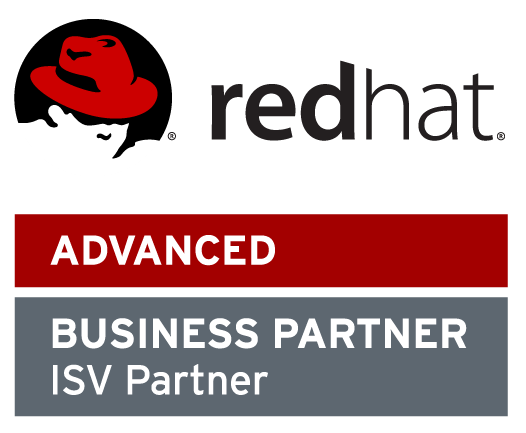 Red Hat, the world's leading provider of open source solutions, has appointed Sector Nord AG as its new ISV Advanced Partner. 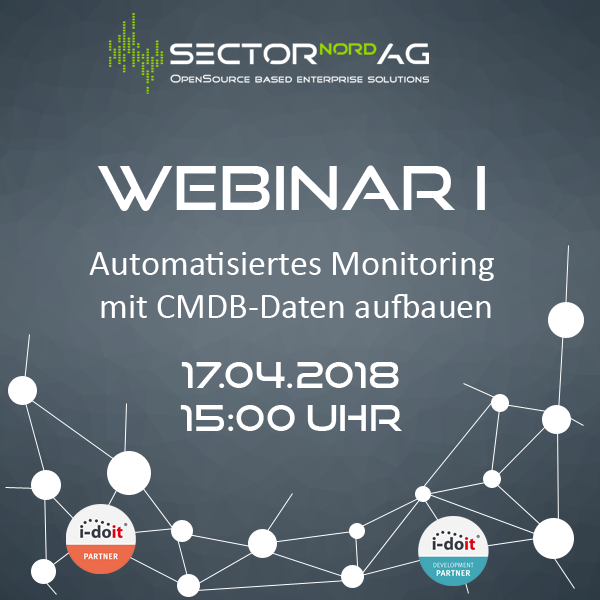 Sector Nord AG offers cross-industry approaches for customised open source-based enterprise solutions. 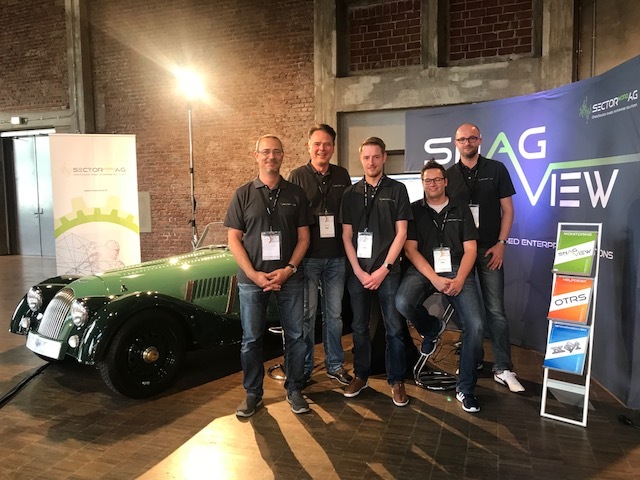 The main product at Sector Nord is SNAG-View, a monitoring tool which includes holistic and cost-effective, heterogeneous infrastructures and thus enables the intelligent combination of various open source projects. 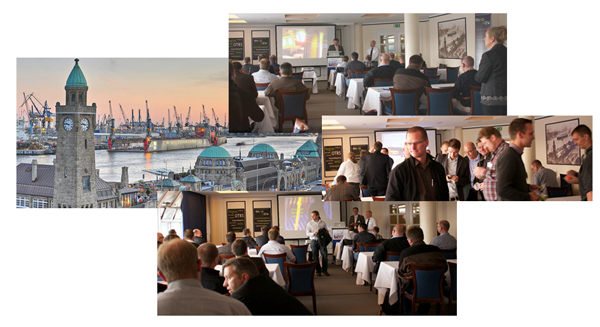 We would like to express our thanks all visitors of the SNAG-View workshop 2014 at the Hotel Hafen Hamburg! In this year too, large numbers of visitors took the opportunity to learn more about our current service portfolio and our new developments. 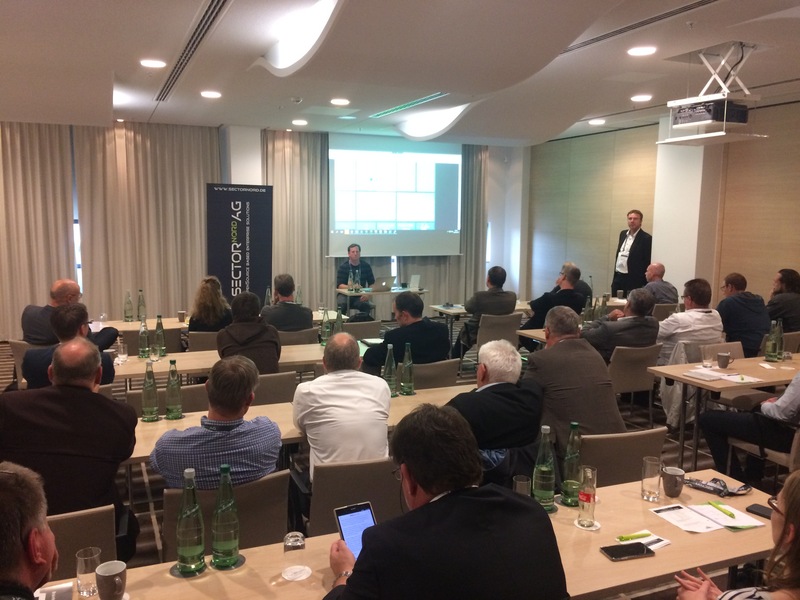 The workshop once again provided the perfect forum to network directly with us and our customers. This year too, a trainee from Sector Nord AG took his final IHK examinations. Despite reducing the apprenticeship period to only two years application developer Gabriel Jülke (first from left) followed the high standards of SECTOR NORD AG and concluded his training with the top grade of "Very Good". 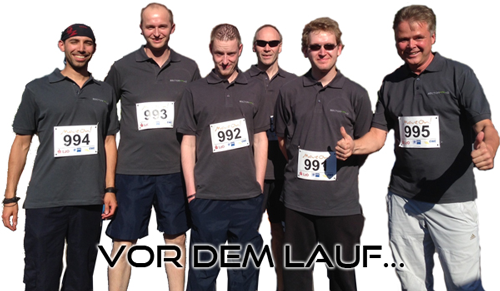 This year too, four brave runners set off to tackle the 12-km course around Lake Bad Zwischenahn. 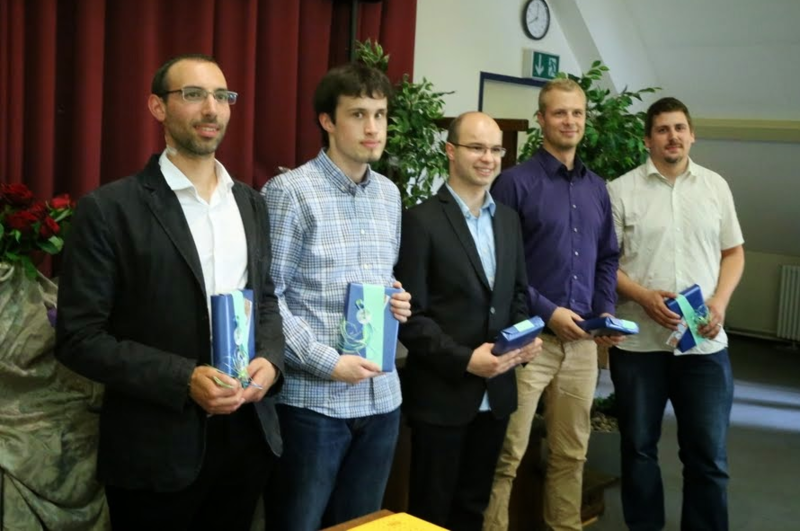 The competitors this year were, Udo Stachowiak, Matthias Bouws, Martin Haubold and Andre Randel. 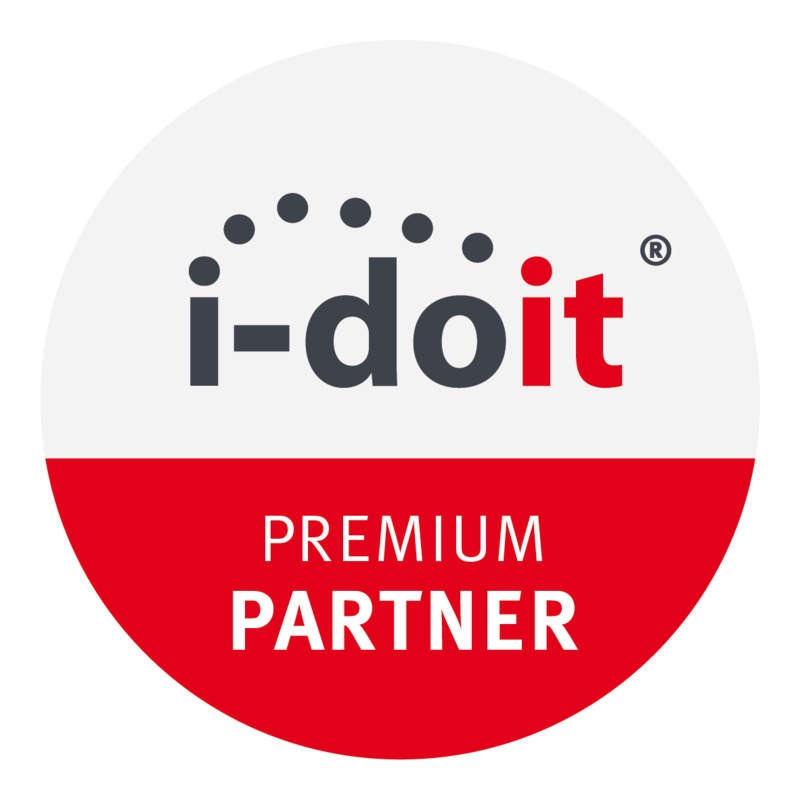 Sector Nord AG's specialist expertise and services in the planning, design, implementation and support of i-doit solutions and offers a variety of services in the above fields has thus been acknowledged. Read more … RPM package for OpenSSL vulnerability! RPM package for OpenSSL vulnerability! 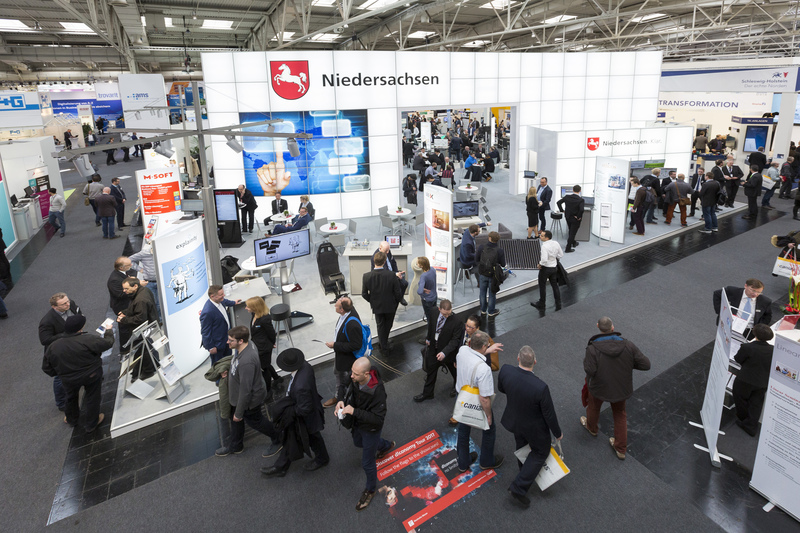 CeBIT 2014 - Between 10 and 14 March, we presented our latest developments with a focus on SNAG-View, and OTRS. The report on an Athenian (marathon) runner who allegedly announced victory dying in Athens, is probably no more than a legend. 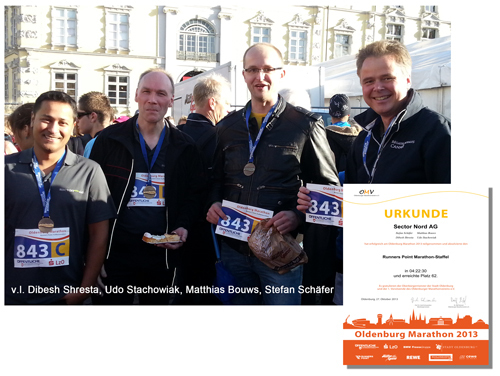 But the solid performance by the SECTOR NORD Team at this year's Oldenburg Marathon on 27 October is definitely not a legend. Stefan Schäfer, Udo Stachowiak, Dibesh Shresta and Matthias Bouws covered the 42 kilometres in a respectable - slightly rounded - time of four hours. Read more … SNAG-View Workshop 2013: Thank you for your visit! SNAG-View Workshop 2013: Thank you for your visit! 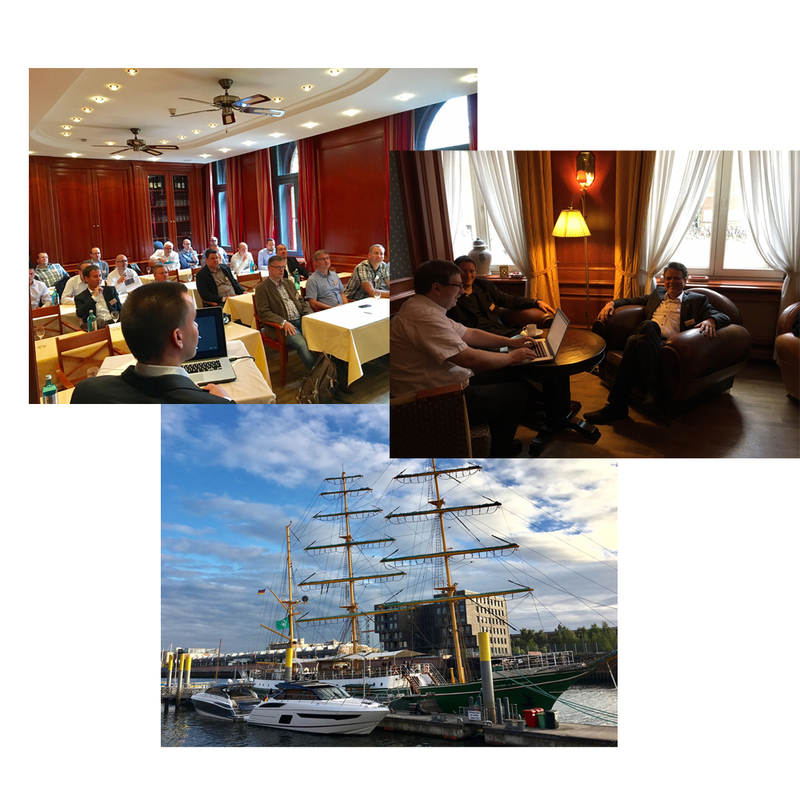 We sincerely thank all the visitors to this year's SNAG-View workshop at Hamburg Harbour Club! The strategic partnership between SECTOR NORD AG and synetics GmbH has been sealed. 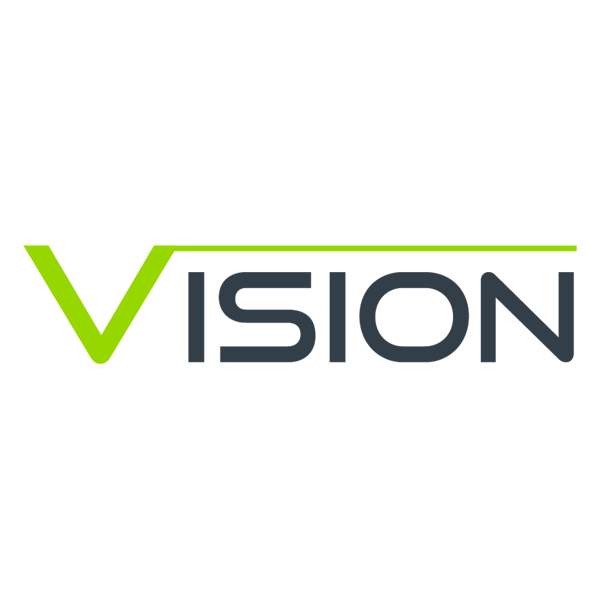 synetics GmbH is a specialist for planning, implementing and maintaining adaptive infrastructure solutions. Sector Nord AG once again proved that not all computer scientists correspond to the "no sports" cliché by participating in this year's IHK training run on September 6, 2013. And we even managed to get a podium place. 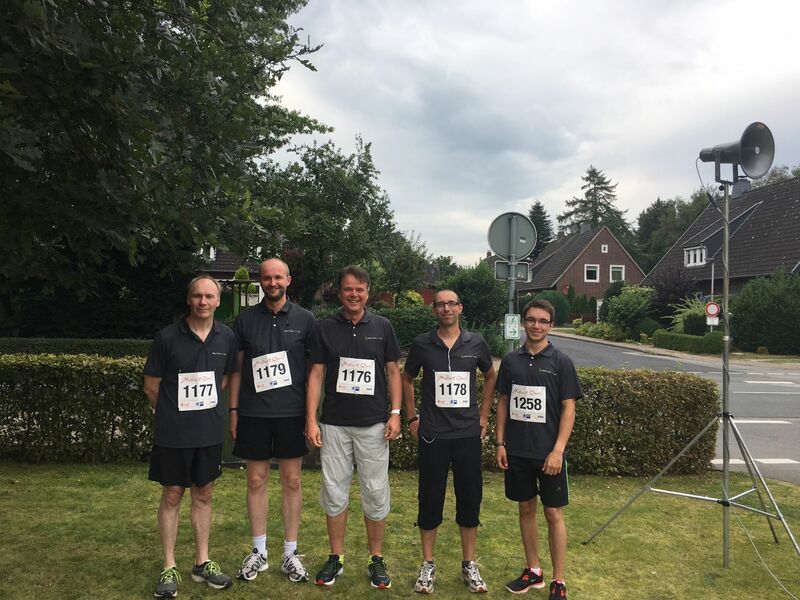 Board member Stefan Schäfer, employees Udo Stachowiak and Christian Wreden and three trainees Matthias Bouws, Martin Haubold and Gabriel Jülke tackled the twelve-kilometre course around Lake Bad Zwischenahn. 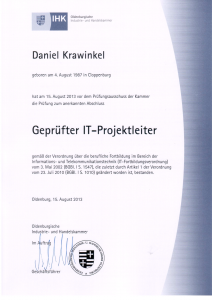 Stefan Schäfer (member of the management board Sector Nord AG) congratulates Daniel Krawinkel on successfully completing advanced training in "IT Project Management" and thanks Daniel Krawinkel for demonstrating this huge commitment by taking part in vocational training parallel to his work. Mr. Krawinkel will be able to put his newly acquired skills to good use in complex projects. 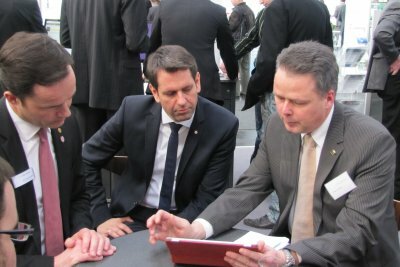 Lower Saxony's new Minister of the Economy, Labour and Transport, Olaf Lies (centre), visited our CeBIT booth together with Dr. Jochen Köckler (Board of Deutsche Messe AG, left) to get to know our service portfolio at first hand. With the help of the postmaster filters incoming e-mails can be processed specifically in ((OTRS)) Community Edition. One use case is ignoring automatic replies or absence notes. In the following example configuration, the content of an automatic reply is not processed and discarded as an article. The configuration of the postmaster filters can be found in the e-mail settings in the admin area. A new filter can be created via "Add filter". Tips of the Month overiew. All lectures and pictures on past events.